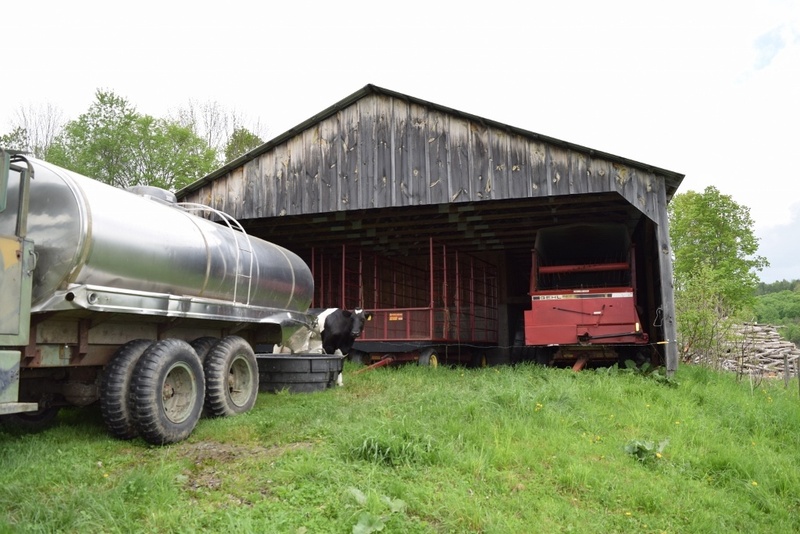 farm includes a 65-cow dairy herd that produces high-quality milk. 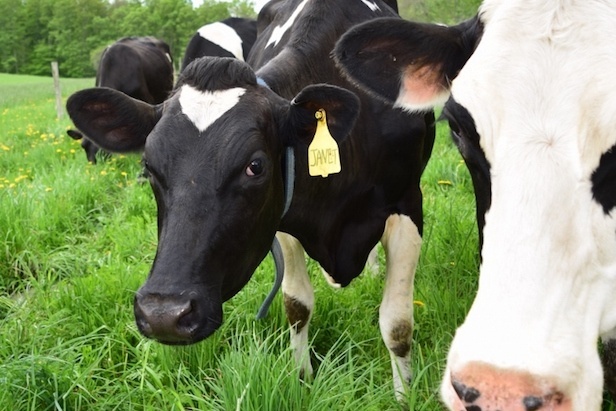 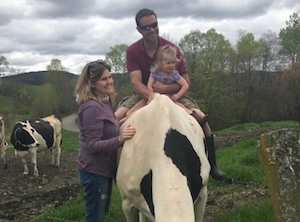 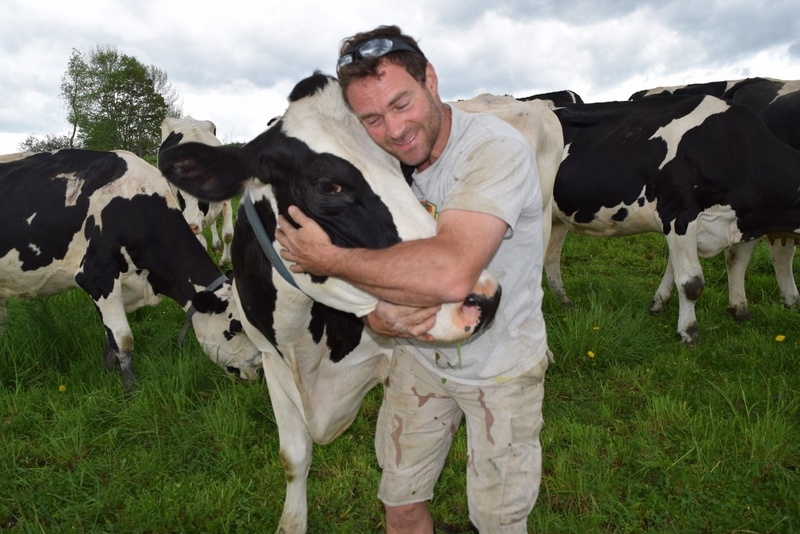 With the help of VACC’s Organic Transition Program, the dairy owners are in the process of transitioning from conventional to organic management. 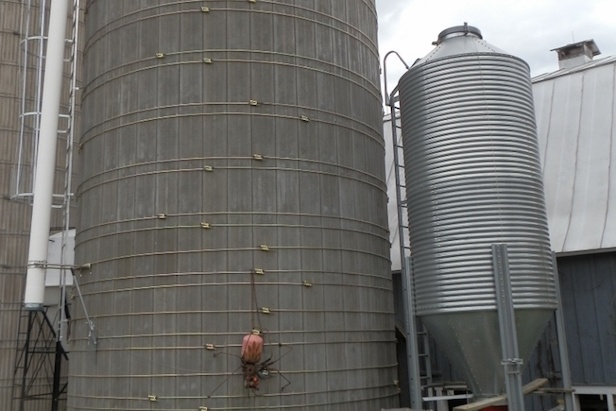 The Silloways pre-purchased organic grain and financed some of their transitional operating costs.